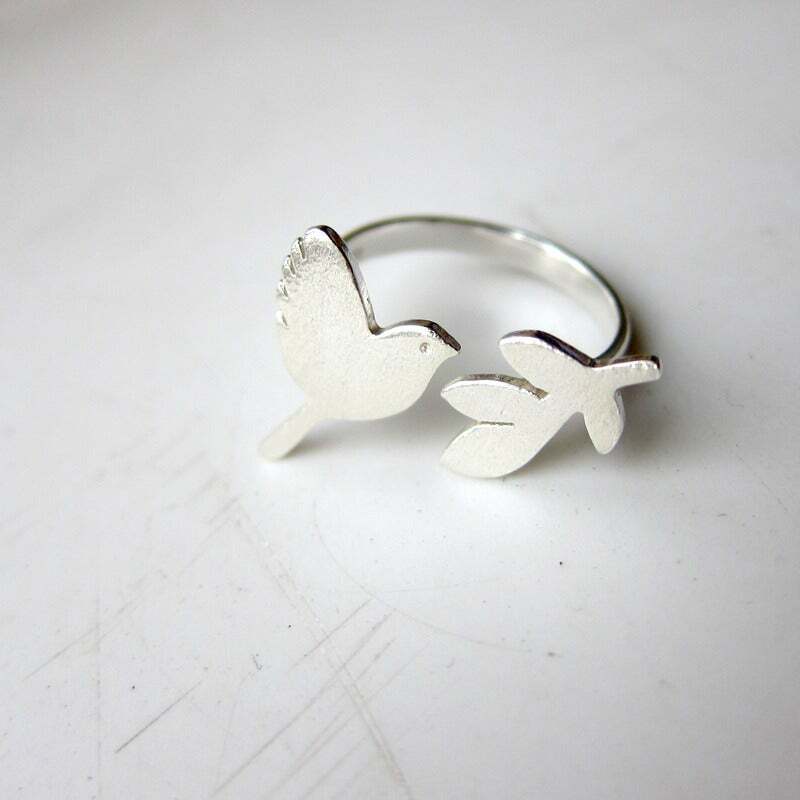 I have other versions of bird ring and bird bracelet as well . You can find more of other animal rings here . 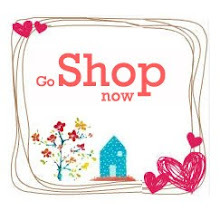 Hope you like one of them . 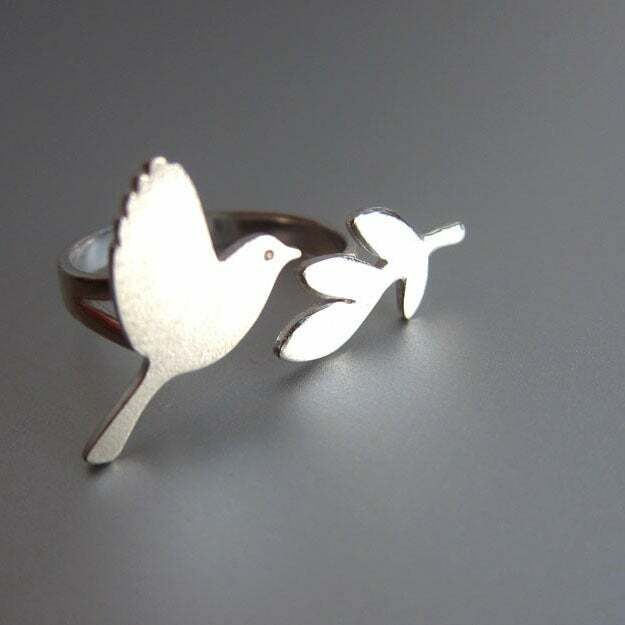 If you like to see another two bird rings or more of Handmade Bird sterling silver Rings, please check my full store.